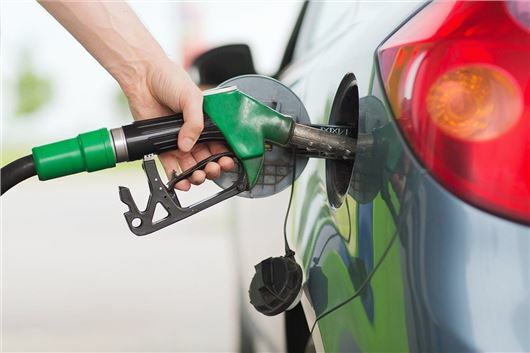 Following big cuts to the price of diesel, Asda, Tesco, Morrisons and Sainsbury’s have announced a two pence-per-litre reduction in the price of petrol across their forecourts. According to Asda, motorists will pay no more than 109.7 pence-per-litre for unleaded at its filling stations. RAC spokesperson Rod Dennis said: “With a falling oil price, the wholesale price of unleaded has been dropping too and it is welcome news that drivers of petrol vehicles will now be spending less when they fill up.